Is there a market for this type of poster? Gosh, I remember that. That must be at least 12 years old now! I guess the easiest way to see if there's a market is to put it on eBay, but obviously, you might not want to do that. @CapnRex101 - Would you mind moving this over to the Marketplace? I have a bunch of these. Because I'm not a completely uncultured swine, let me check on the cost for appropriate sized tubes. PM me, and we can talk price. I do have a few more of these available. All reasonable offers will be considered! I love the fact that the figs all have bald spots on top of their heads. That's because basketball was invented to be played by monks. Obviously. The odd thing is that there is printed hair on the bald heads. And Dirk Nowitzki actually has a hair piece! ^ I was showing them to my boyfriend as he is (was) an NBA fan, and that's the first thing he pointed out! I still have a number of these available. PM me if you are interested! I figure one last bump before these go back into storage. I have a number of these available - if you have a Bricklink Store and want to re-sell these, I'm happy to be incredibly reasonable about the sale price. 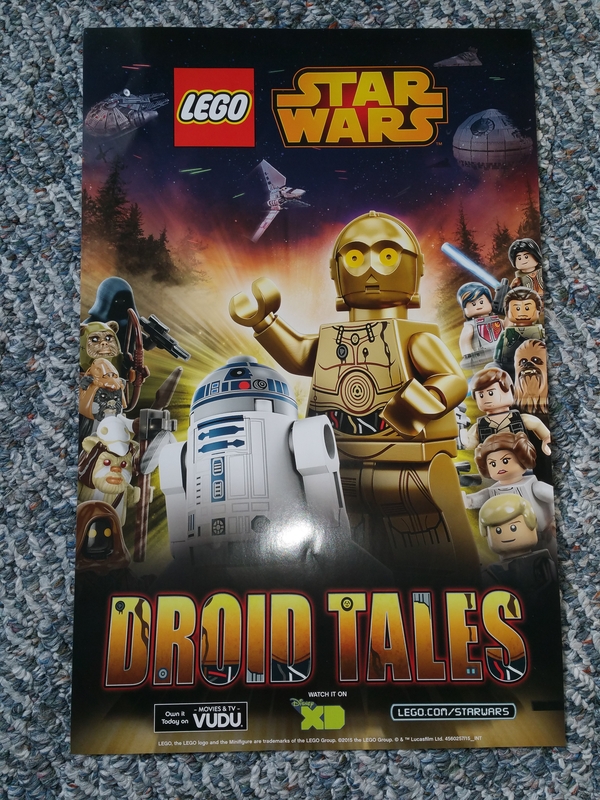 I came across some Droid Tales posters that I now offer for sale or trade. 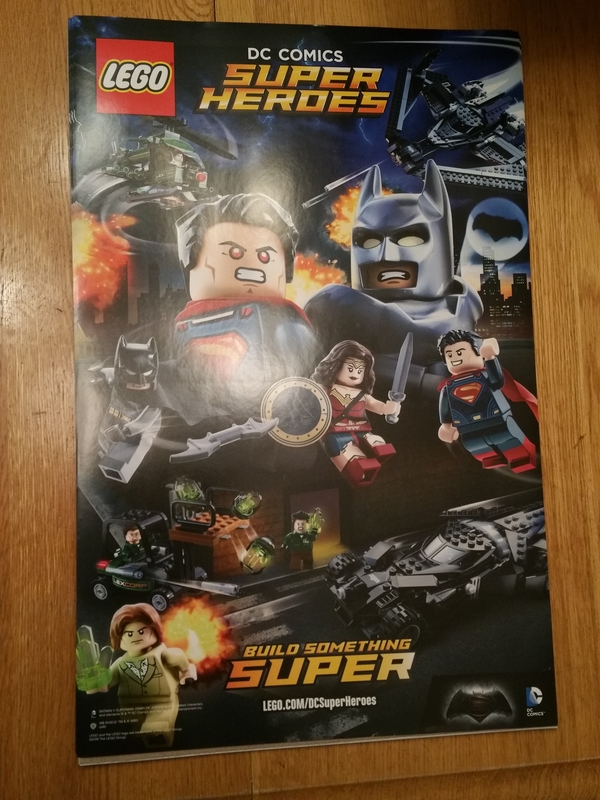 It's a mini-poster, about the same size as the OT and PT posters that were given away at the Lego Store. All reasonable offers will be accepted. 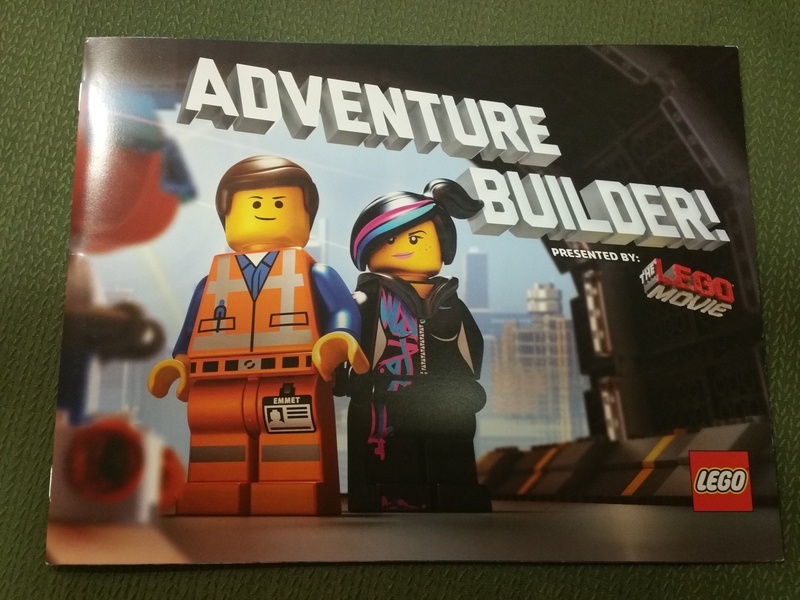 I also have a couple of The Lego Movie posters as well - same size. PM to be sent later today. I promise not to sell them all before I hear from you. I do have a number of these available. Thanks! Pardon the bump, but if you are on the lookout for promotional posters or other unusual bits of marketing materials - feel free to PM me. I have a lot of odd and random stuff. I have a number of Bionicle, Hero Factory, the posters above, and other items available. Found a few of these - happy to trade or sell fora reasonable price. 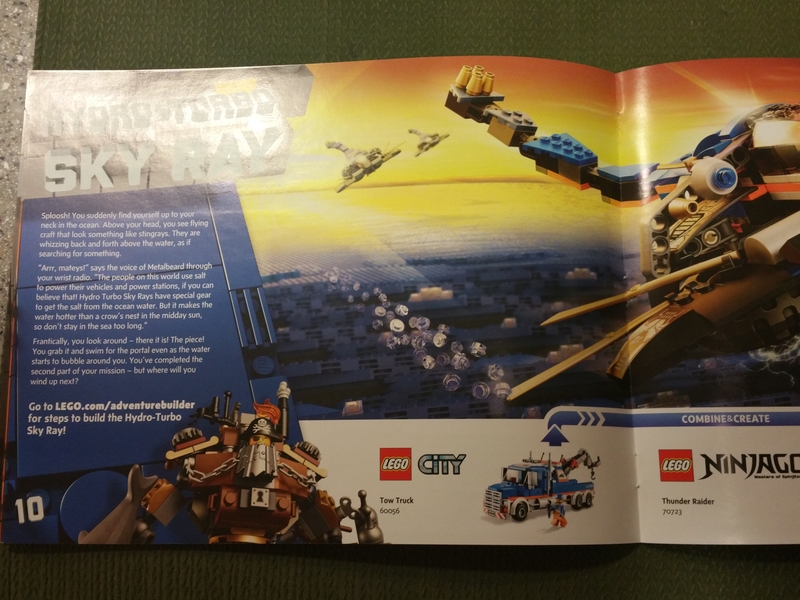 There are a total of 20 or so pages with Ninjago, Chima, TLM, SW and Friends. If you want more pics, please PM me. Geez... the crickets are deafening. 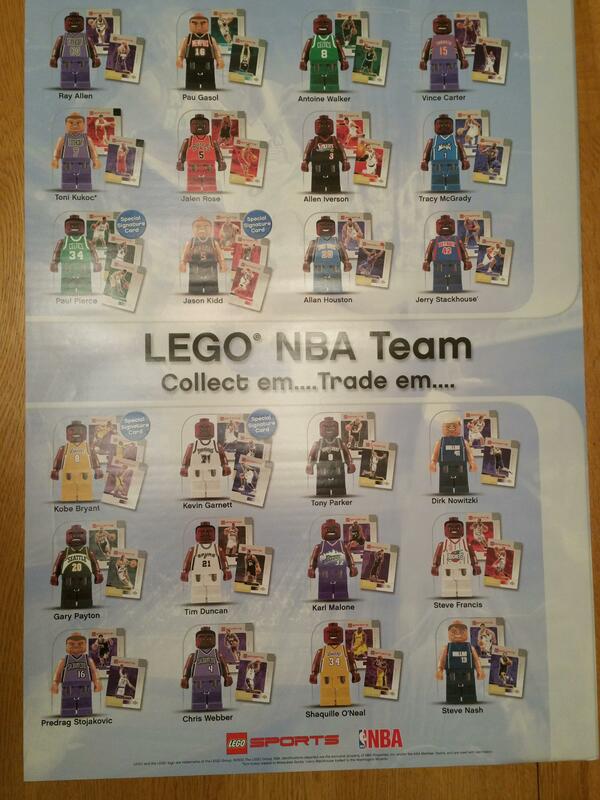 I still have the NBA, Droid Tales and mini Lego Movie posters as well. 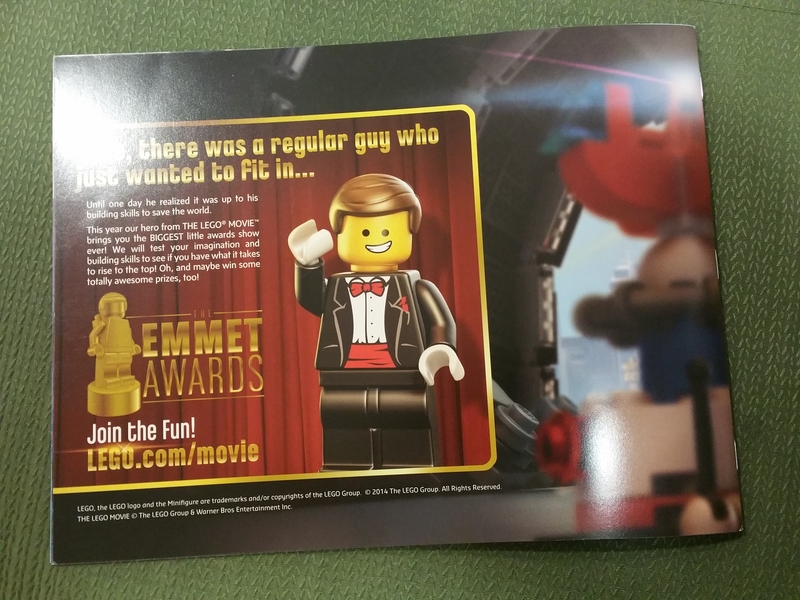 Is it the palace cinema poster stickers of the Lego Movie that you have? No, they are 18 inches by 26 inches. 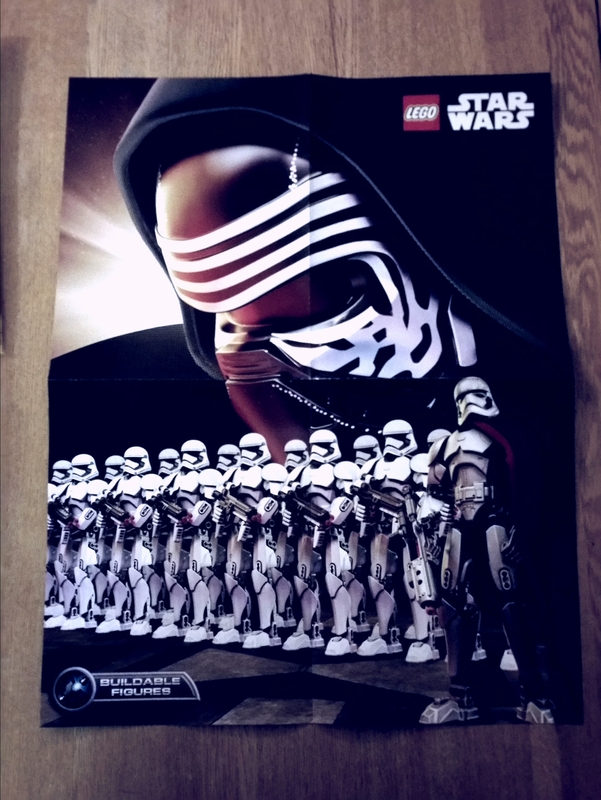 I have a few of these Lego Kylo Ren posters. They are folded in quarters. PM me if you are interested. ^ The Kylo Ren poster is 18 inches by 12 inches. Another promotional poster - Batman v. Superman this time. PM me if you are interested! Just a quick bump - I still have a number of these left. 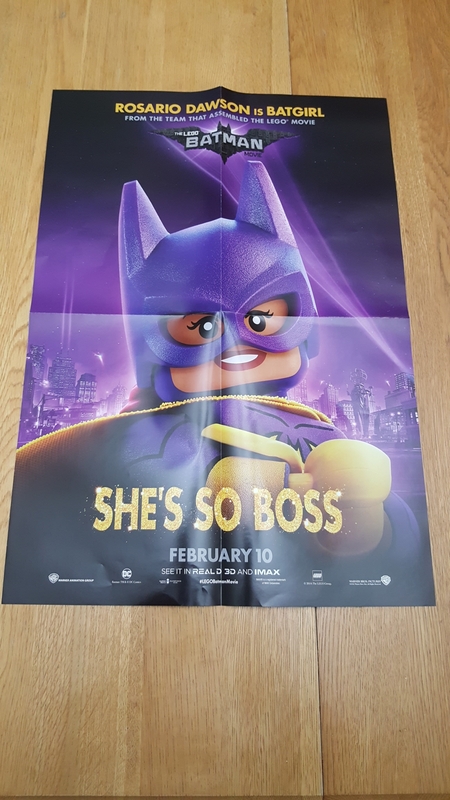 Batgirl poster, do you have a picture? As requested. It is folded (boo! ), but otherwise non-creased or spoiled. Not to hijack your thread but do you ever receive posters stuck to the tape they use to seal the box? Drives me nuts. Robin is my fave character out of TBLM but by the time it rolled around as the freebie, I was way over budget for Lego so only placed 1 order. Of course it was stuck and it ripped. (Third time it happened within a span of 6 orders! WTF). I emailed CS and they are sending a replacement. Sorry for the novella. I haven't experienced that - but I find it annoying that they don't roll the posters or send them flat. The folding is obnoxious. I was surprised this particular BatGirl poster wasn't crinkled up. Yes, this happens to my receipts all the time. 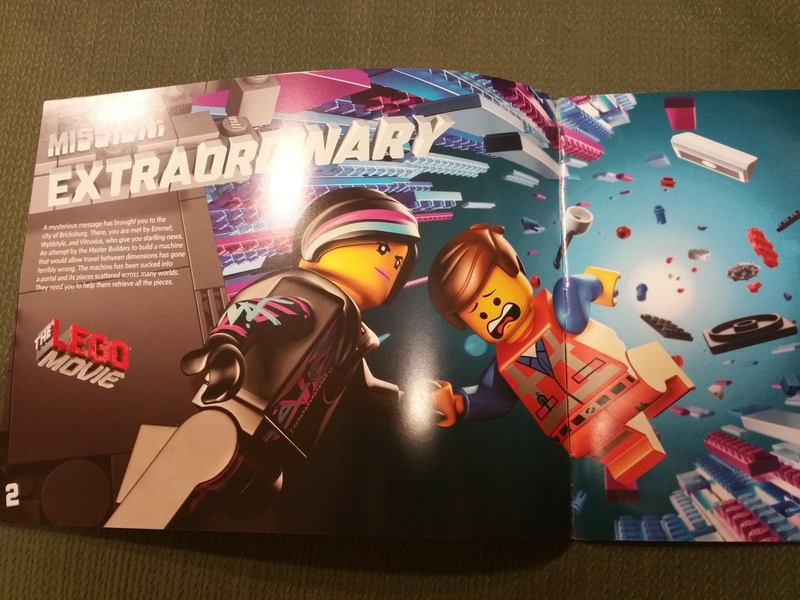 I really wish Lego would use normal style boxes with the four flaps instead of the "tab" style bottom. The current style has holes that loose parts easily fall out of. Back on topic, sort of, how many TLBM poster styles were there? Four - Batman, Harley Quinn, Robin and BatGirl. 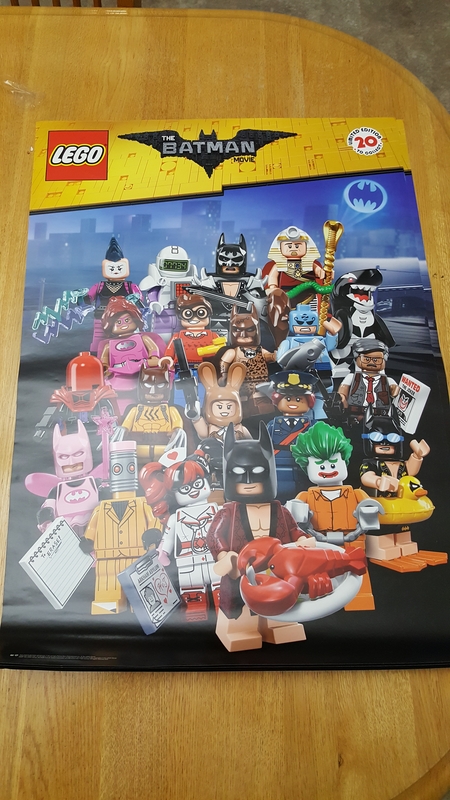 @SumoLego They even hand out the posters at the bricks and mortar stores in a folded state, so maybe they're machined at production to be folded? Would be nice to get non-folded versions though. Yes, it's much easier to ship folded posters than rolled or flat posters. I was very tempted to buy a set of Lego Star Wars fils posters a few years back, but couldn't justify then cost. Same size as the others, and I should be able to ship in tubes. Let me know if you are interested! ^ that is a really nice poster! No, unfortunately not. And I think I may be out of the TLBM CMF posters. Whenever I get anything new, I put it up. ok thanks I will keep posted.